One of my role models while growing up was my uncle Peter. My dad's older brother, Uncle Peter, was the original photographer in my family. 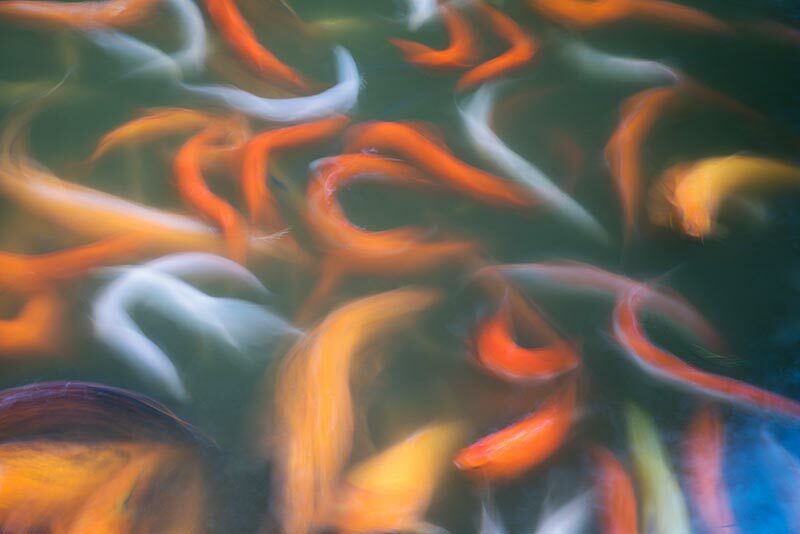 Aside from photography, one of his great passions in life was his prized koi fish collection. After Uncle Peter unexpectedly passed away in 2010, I heard that his koi were donated to The Huntington Botanical Gardens. Whenever I see koi to this day, I think of Uncle Peter.